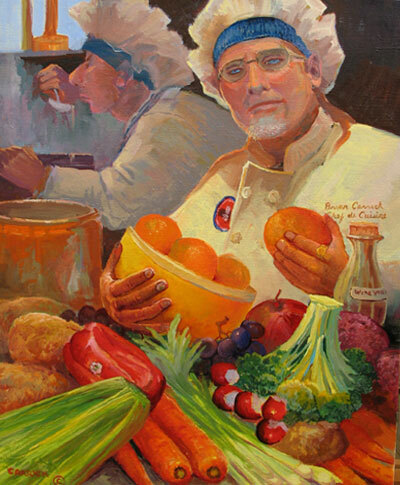 Working Chef Brian Craig Carrick 16" X 20"
Dreamyn Shore 16" x 20"
Colorado High 20" x 24"
Story Time 8" x 10"
The first time you view a Carrick painting, you cannot help but recognize that here is an artist with a unique sense of color and light. Whether a desert landscape, a vibrant seascape, or a whimsical flight of fancy, Carrick's eye for color, and wonderful mastery of light and reflection, touch your senses and emotions. Her paintings come to life and immediately capture you in a marvelous visual experience. "Color and light are everything to me," she says. " I'll try to make a painting as beautiful as I can. I think that's what art should be." 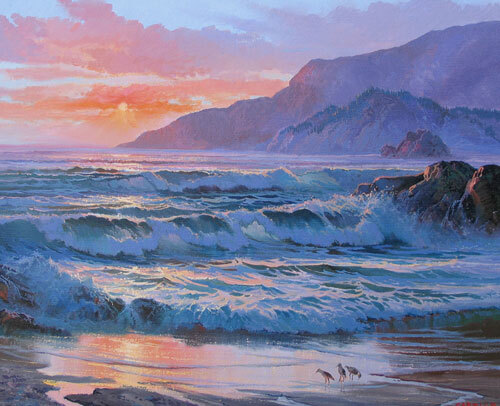 If you're interested in screensavers and backgrounds featuring Beverly Carrick's art work, you can get more information by clicking on the Second Nature icon to the left. I'd like to introduce you to the art of Leon Engelen, a Belgian painter whose work I admire. Leon Engelen Oil Paintings are photographically detailed landscape and animal oil paintings, using classical techniques. The site offers a valuable painting course, as well as an extensive virtual gallery and lots of links. 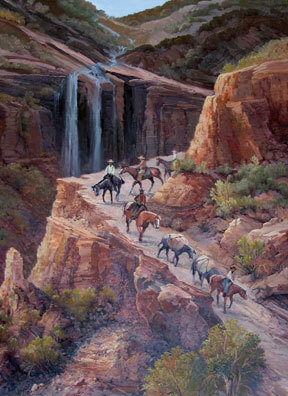 We recently became associated with the wonderful site and have many more of my paintings on display there. I encourage you to take a look over there after you have visited my webpage here because not only are we there, but many other fine artists from around the world! It is a delightful place to shop among all different mediums and highly recommend you take a look! 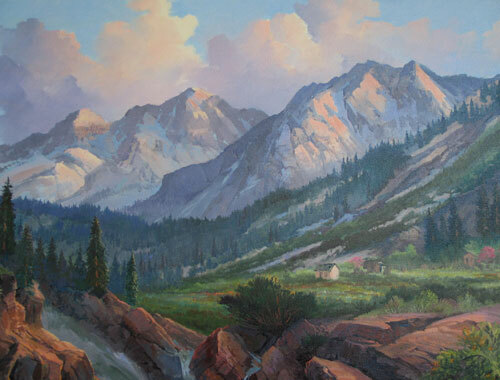 We are one of the proud artists displayed amongst Bakersfield's best professional artists and it is our desire that you take a look at what we have offered there but also the art of our fellow artists. Everything from fine art to statuary, from pottery and woodcarvings, and posters and greeting cards are on display there. My art is on display in this fine, local gallery and can be seen in person there. We urge you to visit Julianna's whenever you come to Bakersfield, CA. 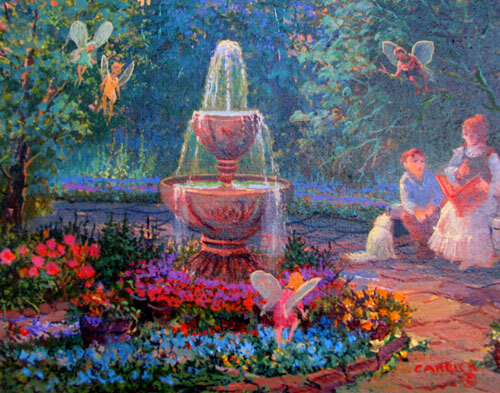 Online oil paintings Gallery offers reproductions, flower, landscape, animals, portrait, abstract oil paintings and masterpiece of famous artists at lowest price.